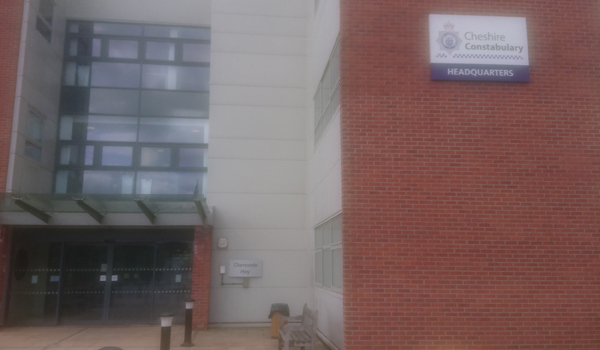 An officer is in a stable condition in hospital after attempting to commit suicide in the entrance to his force headquarters. 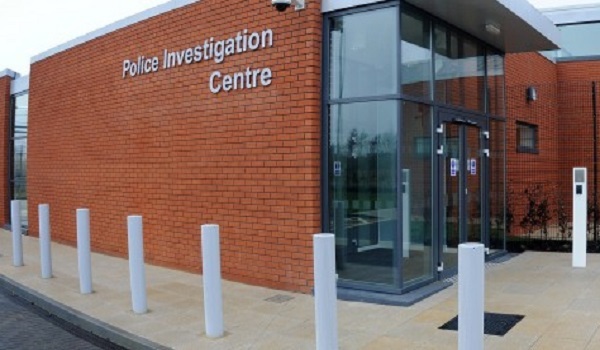 It has been reported that the uniformed constable was hanging from a lamppost in the reception of Cheshire Constabulary’s headqurters building in Winsford for about 20 seconds before horrified colleagues rescued him. 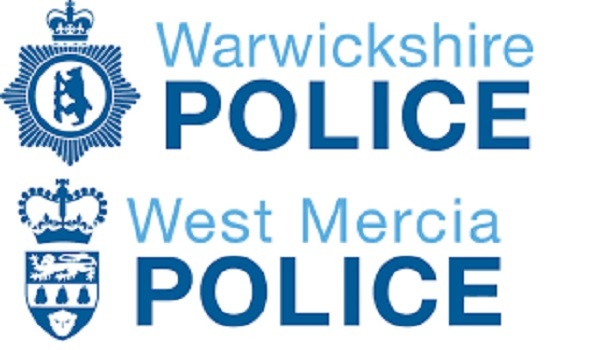 Following the incident on Monday (September 10), the officer was taken to hospital where he is recovering with the support of the force. 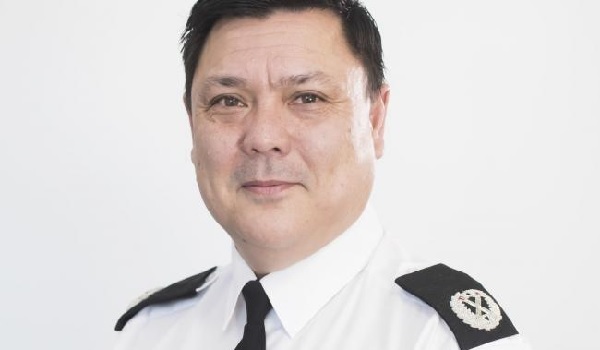 A Cheshire Constabulary spokesperson said: “At 10.30am on Monday September 10, officers responded to a concern for the welfare of a police officer at the main entrance of Force HQ. For The Samaritans, call 116 123.